Welcome to your one stop shop for watch and clock repair in Middle Georgia. NeSmith Watch & Clock Repair Shop offers service and repair for both mechanical and quartz watches and clocks. 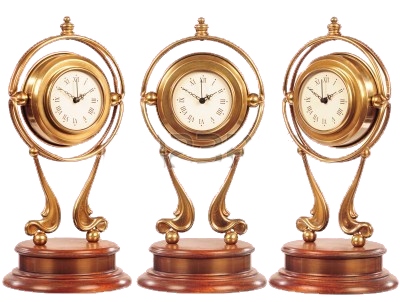 NeSmith Watch & Clock Repair Shop takes pride in the excellent work performed on mechanical watches and clocks. This generally includes taking the movement out, checking it for any problems, disassembling the piece, a thorough cleaning, reassembly, oiling, and finally timing the piece out. NeSmith Watch & Clock Repair Shop services large clocks, including mechanical grandfather and grandmother clocks at their own location. Call or send an email for further information. 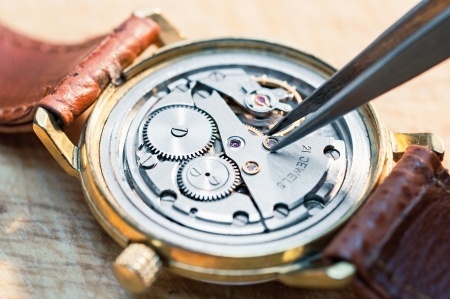 NeSmith Watch & Clock Repair Shop currently services the following areas: Macon, Warner Robins, Gray, Milledgeville, Forsyth, Roberta, Fort Valley, Byron, Perry, and Centerville. NeSmith Watch & Clock Repair Shop will be available on Fridays from 11:00 a.m. to 4:00 p.m. Otherwise I will be available by appointment only. Please call or email me. Billy NeSmith received his training in horology and earned his watch repair certificate from Bishop State Community College located in Mobile, AL. @2014 NeSmith Watch & Clock Repair Shop. All Rights Reserved. Site Design by RGF Web Designer.